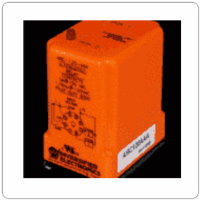 If you're looking for relays, you've come to the right place. 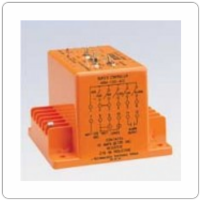 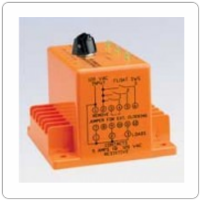 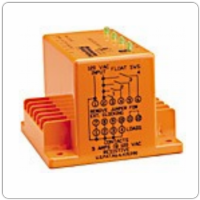 We offer alternating, duplexing and triplex relays for many applications. 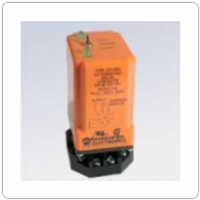 Browse our options below & feel free to contact us if you have any questions.